Winter Wonderland. 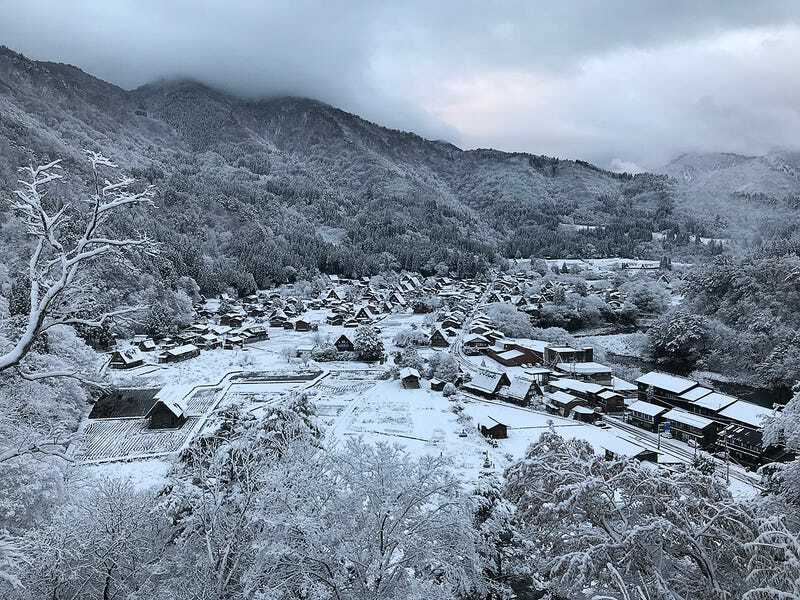 Shirakawago, Gifu Prefecture. By Charlez Chong.